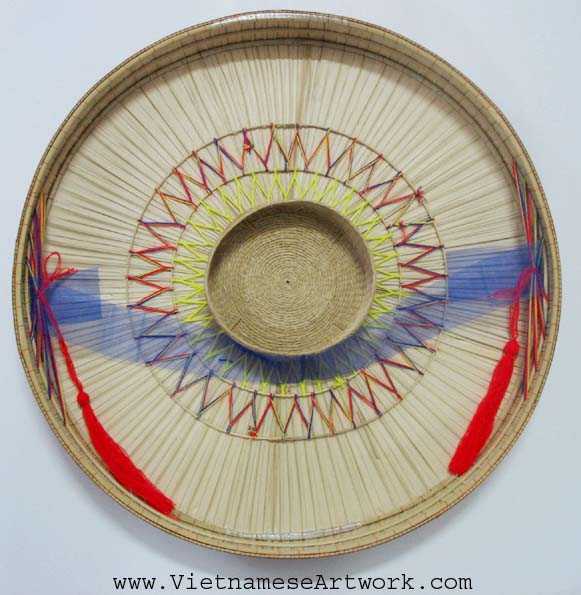 Non Quai Thao is the vietnamese name for this hat. 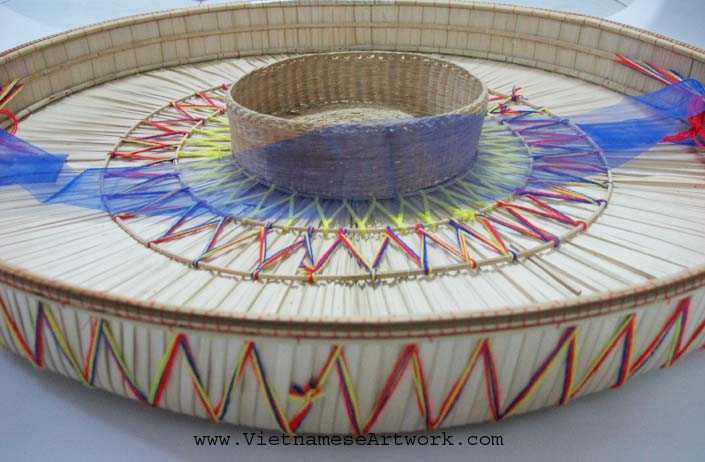 Hand made Vietnamese hat, northern style! 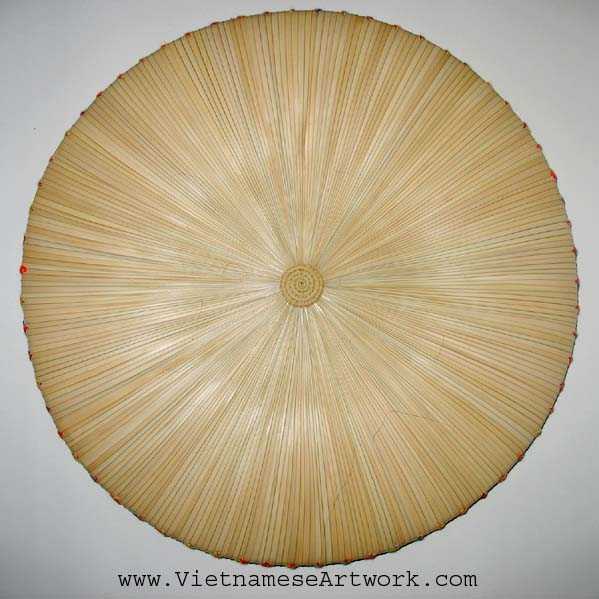 A great authentic vietnamese item, great for home decor as well!!! The color of the decoration may vary from the picture. Each hat has a silk strap!